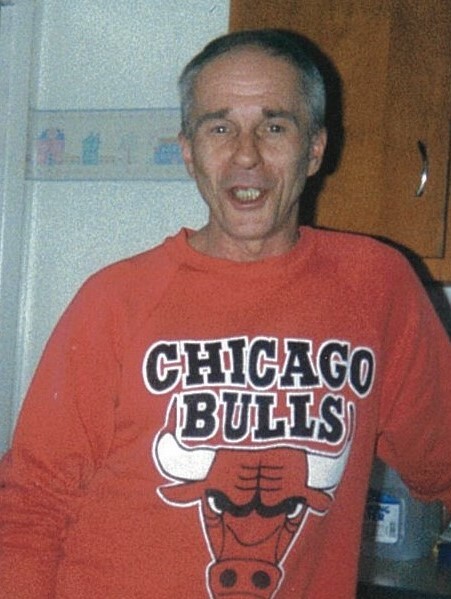 Kenneth Wayne Anders, age 67 of Toronto, OH passed away Monday, February 11, 2019. He was born June 9, 1951 in Steubenville. Kenneth loved to do yard work and was retired from the Fort Steuben Mall of Steubenville, OH. He was an avid Cleveland Browns and Ohio State Buckeye fan. He was preceded in death by his parents, Ralph and Beatrice (Gale) Anders and a brother, Tom Anders. Kenneth is survived by his daughters, Angela Marie (Michael) Johnson and Wendy Lynn (Josh Cline) Anders all of Toronto, OH; granddaughter, Alicia R. (Doug) White of Strabane, PA; sisters, Joyce Taravella of Steubenville, OH and Pat (Jim) Kopras of Toronto, OH and a brother Ralph (Linda) Anders of Mingo Jct., OH. There will be visitation hours for Kenneth 5 – 8 Thursday, February 14th at the Clarke Funeral Home, 302 Main St., Toronto, OH.